This week, Martin Maher talks F.H.K. Henrion (1914-1990) – a true giant of British graphic design. 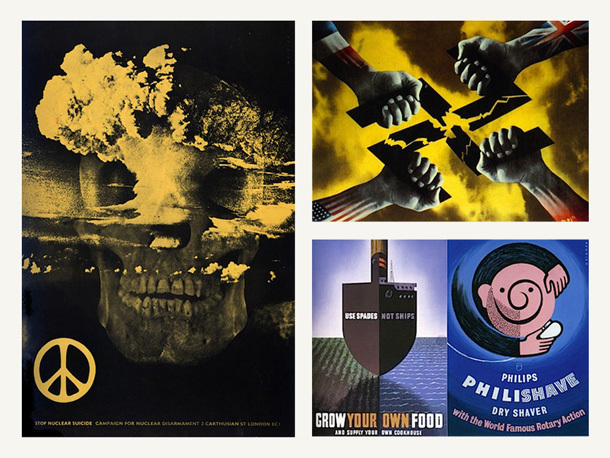 During a long and eventful career Henrion was not only president of the most prestigious of design organisations (AGI), he also designed some of the most powerful social posters of World War II as well as single-handedly pioneering the concept of corporate identity programs. With accolades like these, as well as many more, one would think Henrion would be a household name within our own industry, but sadly it seems this is not the case. 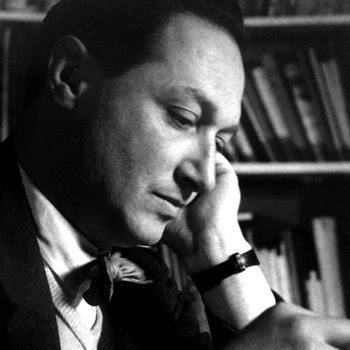 Born Frederick Henry Kay Henrion in Nuremberg, Germany on 18 April 1914, this highly talented, award-winning designer was granted his British nationality in 1946. He trained as a textile designer in Paris and he worked under Paul Colin in Paris and London from 1936 to 1939. It was whilst in Paris that he came across the works of Cassandre, the Surrealists and the Modernist movement. During World War II he became a consultant for the exhibitions division of the Ministry of Information and US Office of War Information in London. It was here that he created some of the most powerful and influential social posters of the time. Henrion’s work often used elements of photomontage as well as collage. He pioneered the use of Surrealist compositions within the language of visual communications and advertising in Britain. In 1951 Henrion started his own design consultancy named Henrion Design Associates. 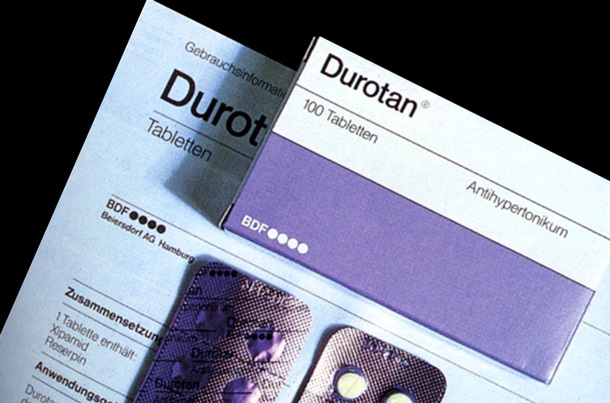 HDA worked within the areas of corporate identity, exhibitions, packaging and book and magazine design. 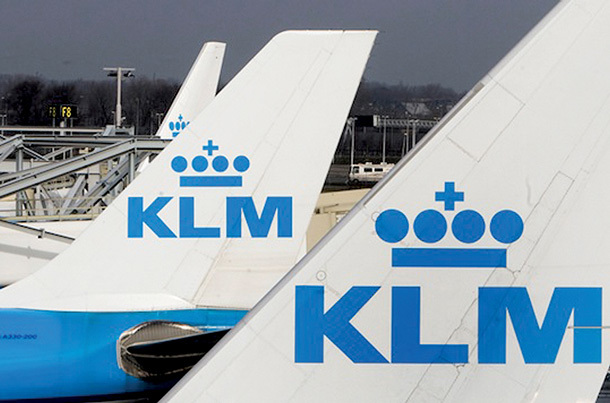 Of his corporate identity projects one of his most well known works was the identity for KLM (the Dutch airline) which is still in use 60 years after it’s creation. 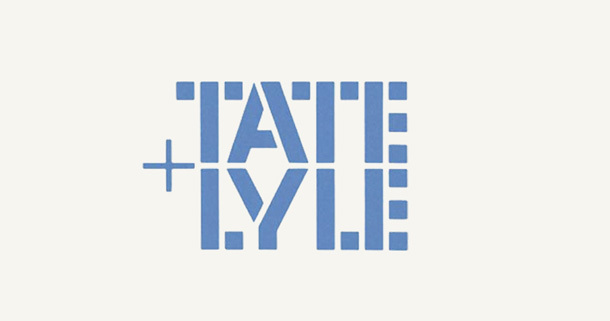 Other notable identity programs included Blue Circle cement (also still in use), Tate & Lyle, British Midland and the National Theatre. Henrion later became a consultant to Henrion, Ludlow & Schmidt who were corporate identity specialists. Henrion also played a very significant role in the area of design education. He lectured at the Royal College of Art in London from 1955 to 1965 and headed the Faculty of Visual Communication at the London College of Printing from 1976 to 1979. 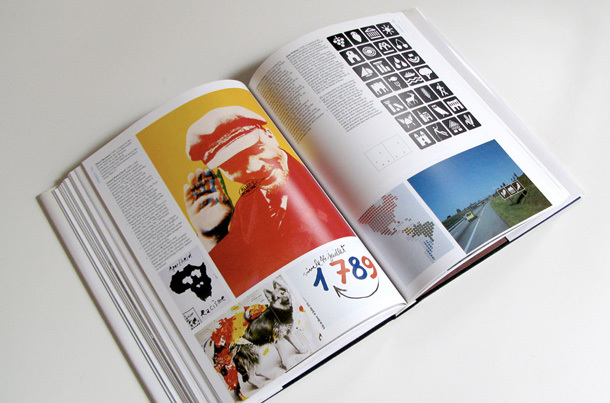 Henrion became the third president of Icograda in 1968 as well as president of AGI. 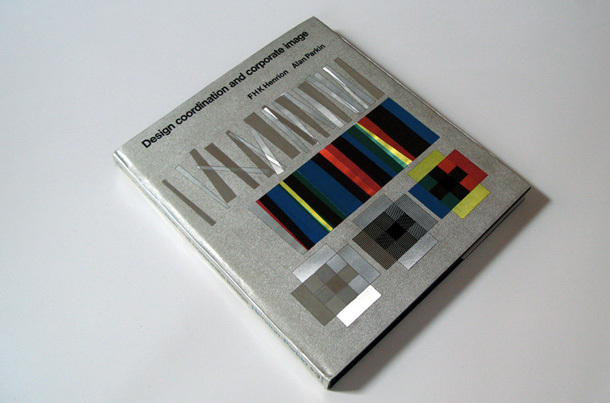 He was also Master of Faculty of ‘Royal Designers for Industry’ as well as leader of the faculty of Visual Communication at the London College of Printing. It’s been said that the ability of a good designer can be measured by the longevity of any one piece of work. Whilst some identities are updated simply because a new chairman has come onboard, a truly great logo can last, untouched throughout the entire history of a company. It’s for this reason alone that I rate Henrion up there with other giants of design such as Saul Bass, Paul Rand, Milton Glaser, Herb Lubalin and the late, great Alan Fletcher.